Easily and securely raise all the data on your old computer system before you sell it using a new USB device created by Gareth Owen based in the UK. Quickly and efficiently removing your personal documents data passwords and other media from your laptop or computer before you sell it or pass it on to other family members normally takes quite some time. RedKey Provides an easier way. 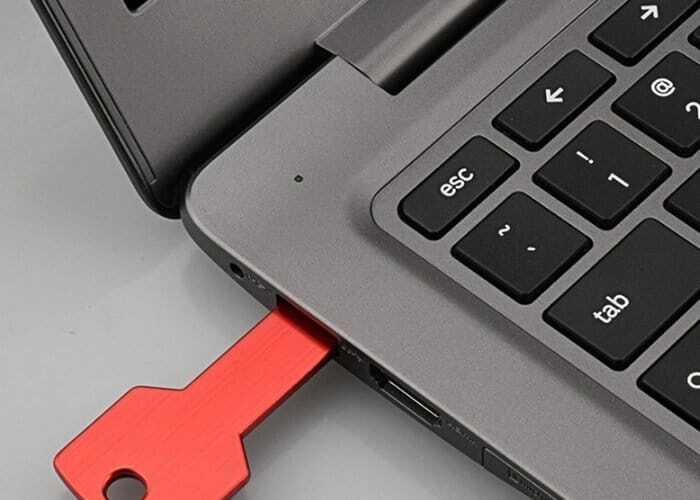 For more information and a full list of all available pledges would start from £23 for one fully functional USB key, jump over to the official RedKey campaign page by following the link below.